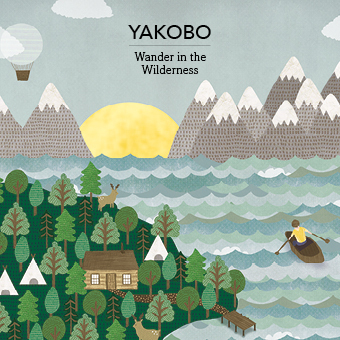 Wander in the Wilderness is the first release from Yakobo’s EP Trilogy project. The EPs were funded through Kickstarter. Downloads, CDs and lyrics are available at Bandcamp.